Is Really Something to Smile About! Learn more about the treatments and procedures that may be discussed and how we partner with your dentist. 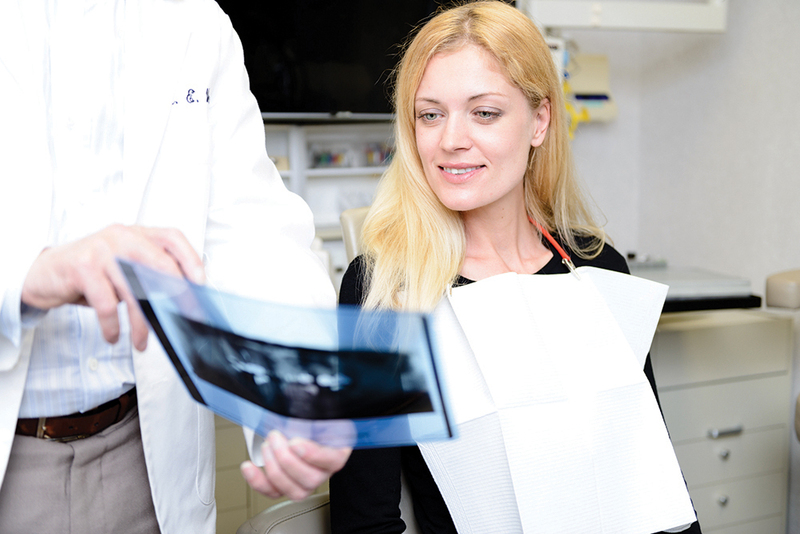 What to expect after a root canal and the recommended steps for post-treatment care. 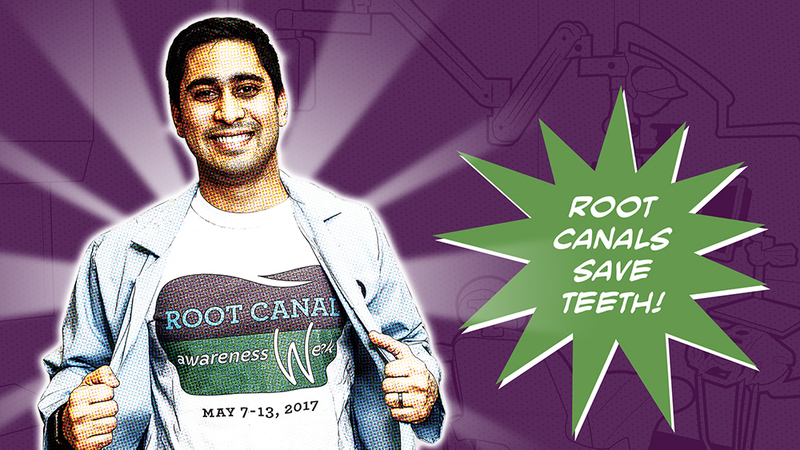 Let us dispel some of the myths about root canals and answer some of the frequently asked questions. How to find us. Addresses, phone numbers and maps for our 4 Greater Toronto Area offices. We’ll Get to the Root of Your Problem. Relax, Root Canals Aren’t What They Used to Be. We realize that you are likely in a fair bit of pain and discomfort and are dreading the thoughts of what comes next. You can relax. Modern root canal treatment is a quick and comfortable procedure these days thanks to advanced endodontic techniques designed to efficiently treat your tooth. Plus a number of sedation options are available to keep you relaxed and comfortable during a procedure. You are in good hands. Endodontic Associates is one of the Greater Toronto Area’s oldest and largest endodontic practices. Our doctors and staff are committed to providing you the highest standard of care. We use state-of-the-art technology for diagnosis and treatment, while we also ensure a personalized and positive experience for you while under our care. Our ultimate goal is to save your natural teeth.